Easy and Beautiful DIY Crochet Rug - Free Pattern! Home » Patterns » Easy and Beautiful DIY Crochet Rug – Free Pattern! Easy and Beautiful DIY Crochet Rug – Free Pattern! A fabulous rug you can crochet today! If you’re on the lookout for fantastic patterns for DIY crochet rugs, you just found one! Not only is this an easy rug to crochet but with the thick yarn it will work up quickly! This wonderful free pattern for the “Super Chunky Wool Rug” is by designer Bethany of Whistle & Ivy. 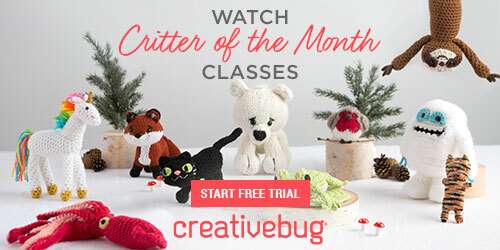 You’ll get all the details including the written pattern and the suggested yarns!